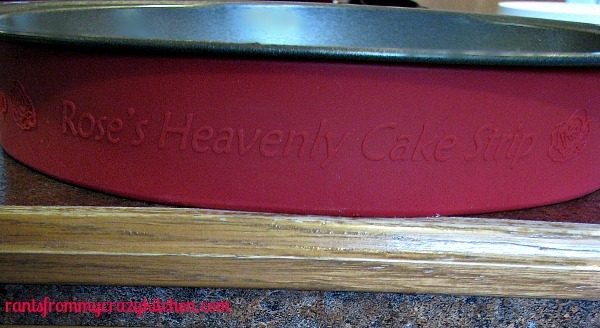 I received a copy of The Baking Bible Bible and Rose’s Heavenly Cake strips to review and try out a recipe. No other compensation was provided. All opinions, as always are my own. Recently I was given the great opportunity to receive a copy of Rose Levy Beranbaum’s new book, The Baking Bible, and was asked to make the White Christmas Peppermint Cake (p 31). Since I’ve admitted several (hundred) times here that I’m not a baker, I have to admit that until a few months ago I never heard of Rose Levy Beranbaum. A friend of mine got to interview her and mentioned it on Facebook, and I said “Who?” I could pretty much hear my friend laughing at me through Facebook. Turns out she’s an award-winning baker and author of many cookbooks, including The Cake Bible and The Bread Bible. So, imagine the irony when I was giving this opportunity a few months later. Now, I’m really not joking when I say I’m not a baker. I’m also a horrible cake decorator. I could lie and say I loved making this recipe and the photos are great, but I won’t and they aren’t. What I will say is this book is for the baking enthusiast, those that really enjoy baking! It would make a great Christmas gift for the bakers in your life (or yourself!). It includes all kinds of cakes, pies, cookies, candy, breads, and pastries. She even threw in a few recipes for preserves. The book also includes all kinds of tips to ensure success when making these recipes, or just baking in general, and the end of the book is a section on ingredients (what type to use, how to store, measure, etc). Today I’m giving away a signed copy of The Baking Bible and a set of Rose’s Heavenly Cake Strips, made by Harold Import Company. The cake strips are designed to keep cakes from over browning, reduce doming, and keep cakes moist. I plan on sharing with you how making the cake was for me, and have decided to include it in a separate post, which will be up soon. 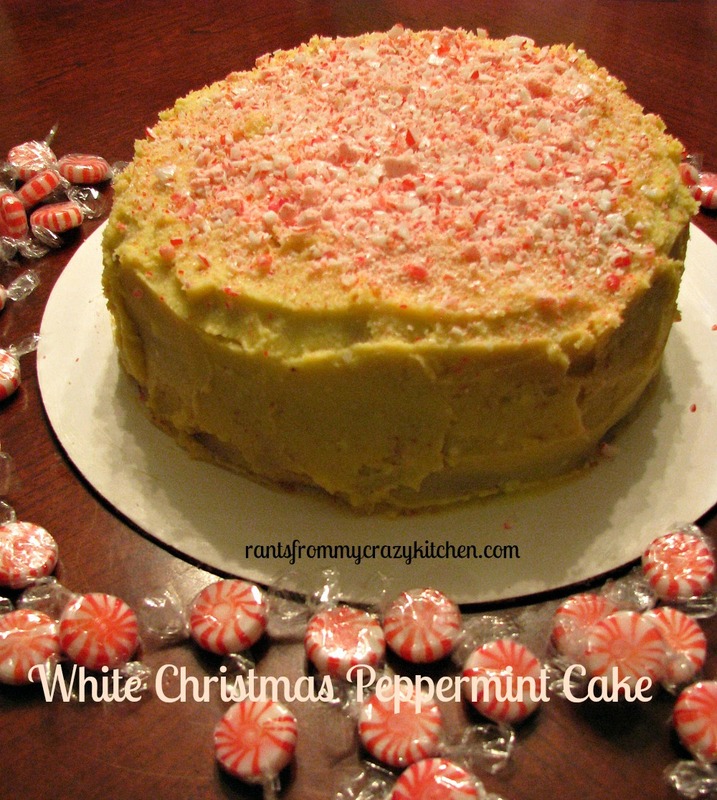 For now, at the bottom of this post, you can find the PDF of the recipe for the White Christmas Peppermint Cake right from the cookbook, used with permission from the publisher. I would also like to take this opportunity to introduce you to my technical support assistant, Charles Smith. He’s been working with me behind the scenes for a few months now, doing all the technical stuff that I don’t have a clue how to do, and he’s responsible for helping me get the PDF readable for you. It appears you don’t have a PDF plugin for this browser. You can download the PDF here. My favorite cake is absolutely dark chocolate with white frosting! My favorite is Chocolate Stout with Chocolate Buttercream. 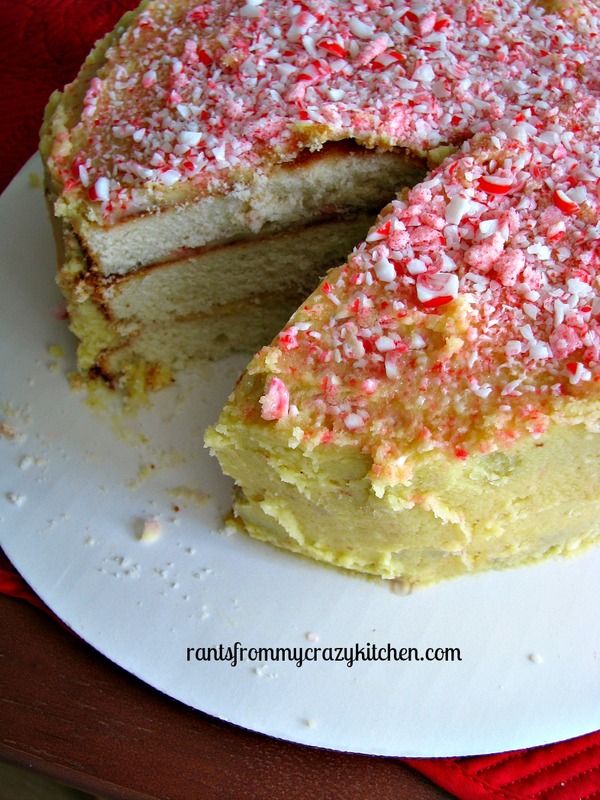 The beer adds a nice richness and texture to the cake. I don’t actually like drinking beer but love to bake with it. My favorite cake is Red Velvet, the kind made without cocoa.